Vincent Van Der Merwe, a member of Endangered Wildlife Trust in South Africa and ICS’s experts were accompanied to visit one of the most important habitats of cheetahs. During this three days trip, an overall presentation was given about ICS’s projects and activities since 2001 in the area. Some of the main topics were the program of supplying water for cheetahs, repairing windpumps, a campaign for employing two rangers, surveying the impact of livestock presence in the area, and cheetah monitoring in Miandasht WR. 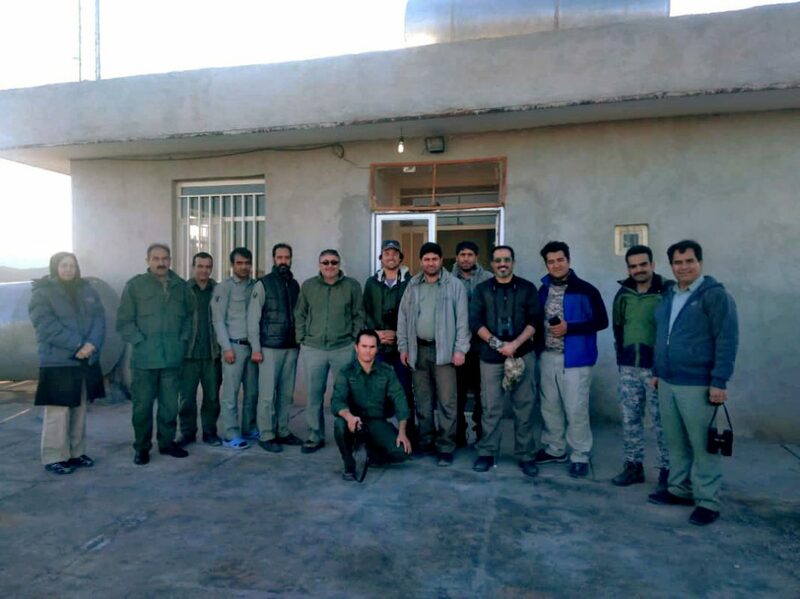 The visit accompanied by DoE’s managers, officers, and rangers of Northern Khorasan Province and Jajarm city.